by military engineers of 143 Airfield Engineering Flight, Bridgewater. 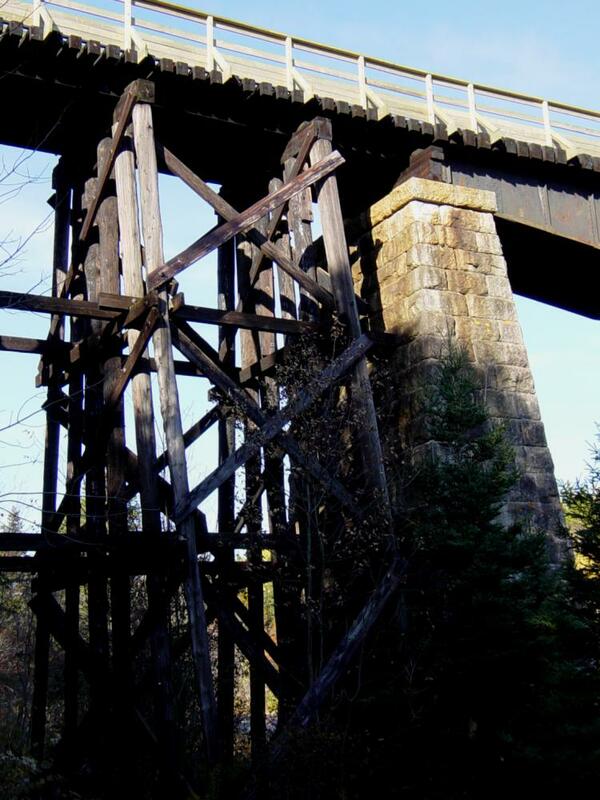 The last train crossed this bridge on 19 September 1991. It was a long, heavy train, powered by six CNR diesel-electric locomotives. a subsidiary of the Canadian Northern Railway controlled by the legendary Mackenzie and Mann. 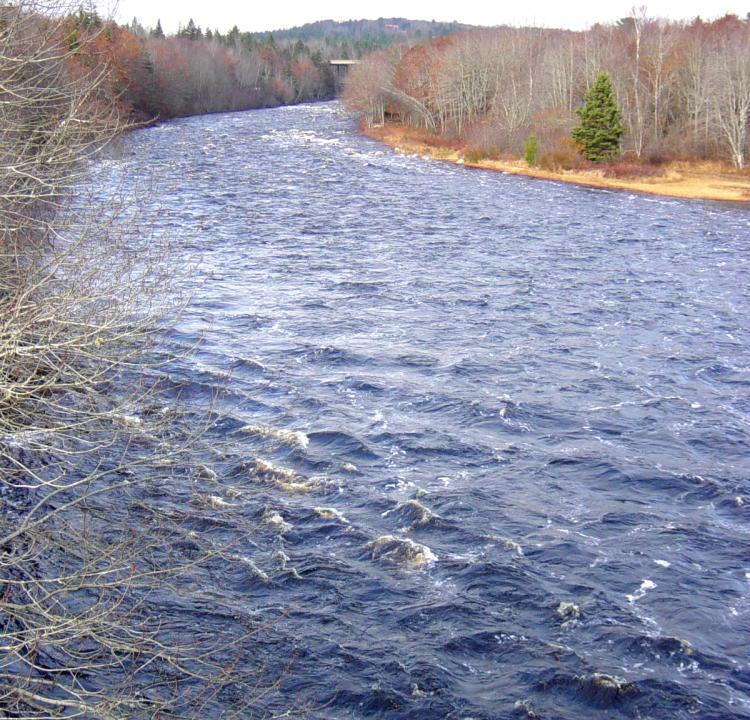 The Gold River looking upstream – the bridge can be seen in the distance. 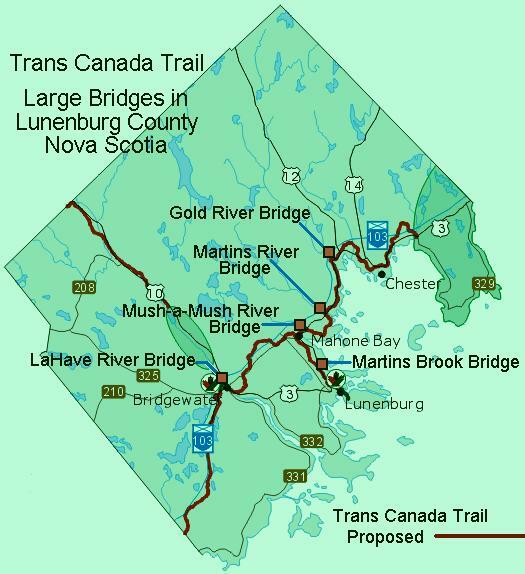 Map showing large bridges on Trans Canada Trail in Lunenburg County. 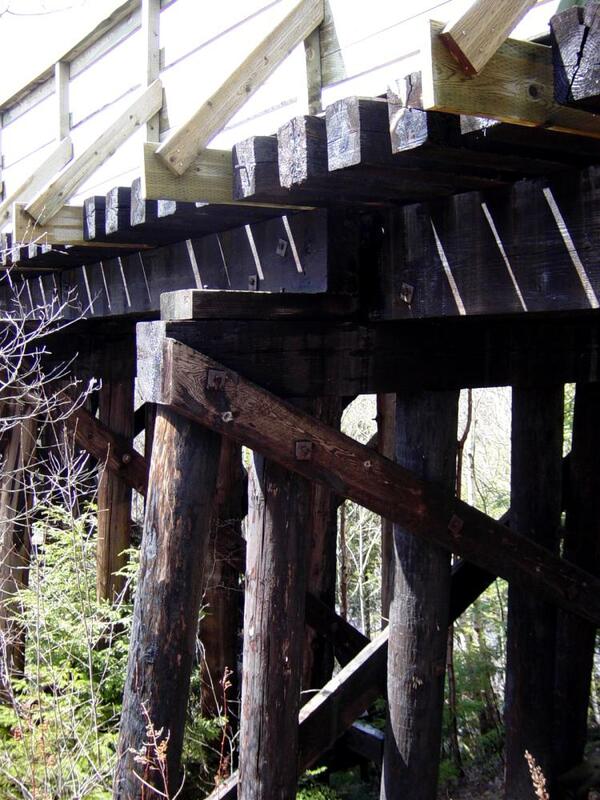 project – CME 2003: Bridges for Canada. 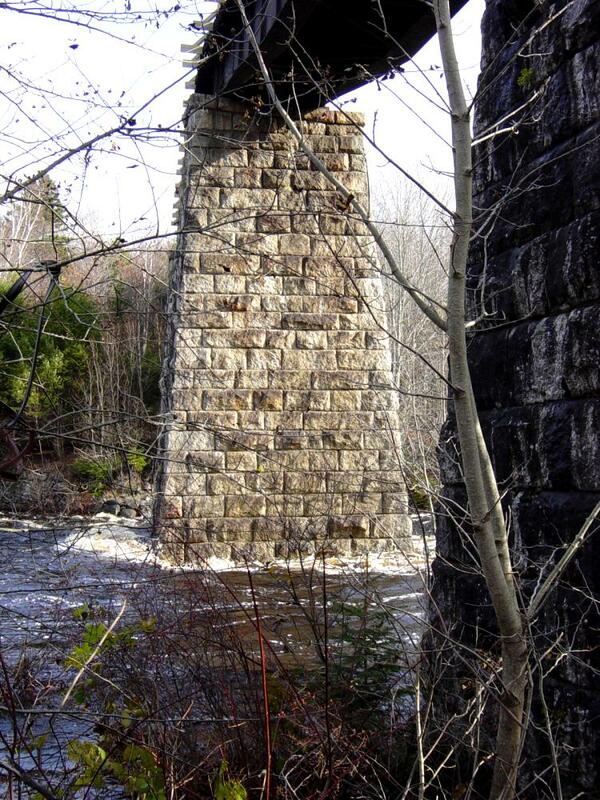 at helping communities along the Trans Canada Trail construct and restore bridges. 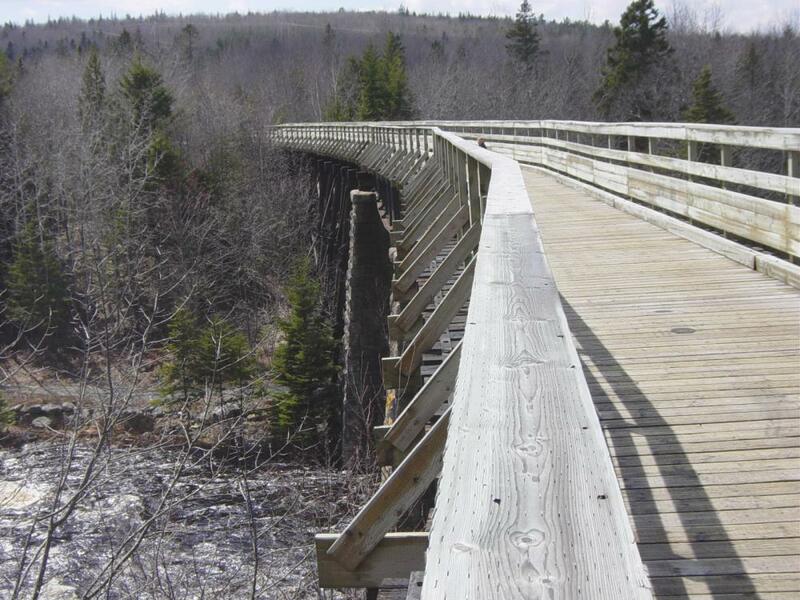 have been built,one of which is now the longest pedestrian bridge in Canada. 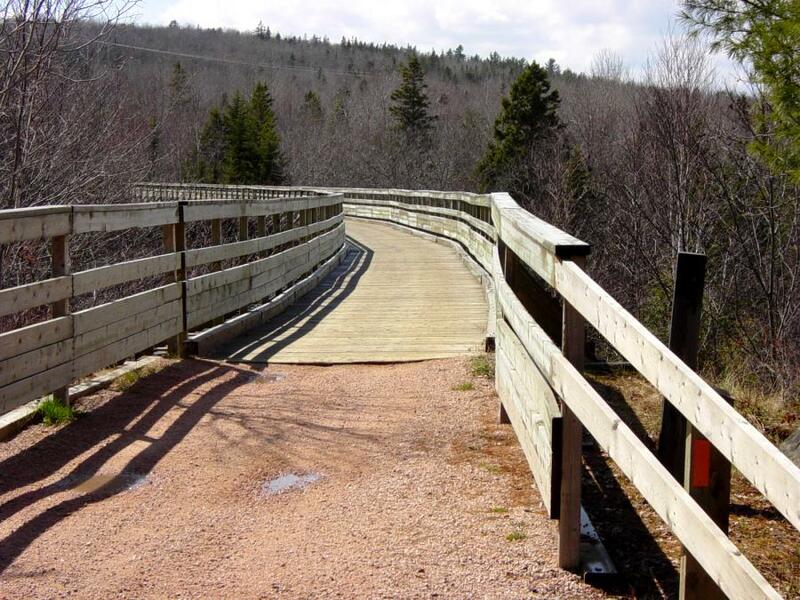 transformed into safe and solid Trail structures. 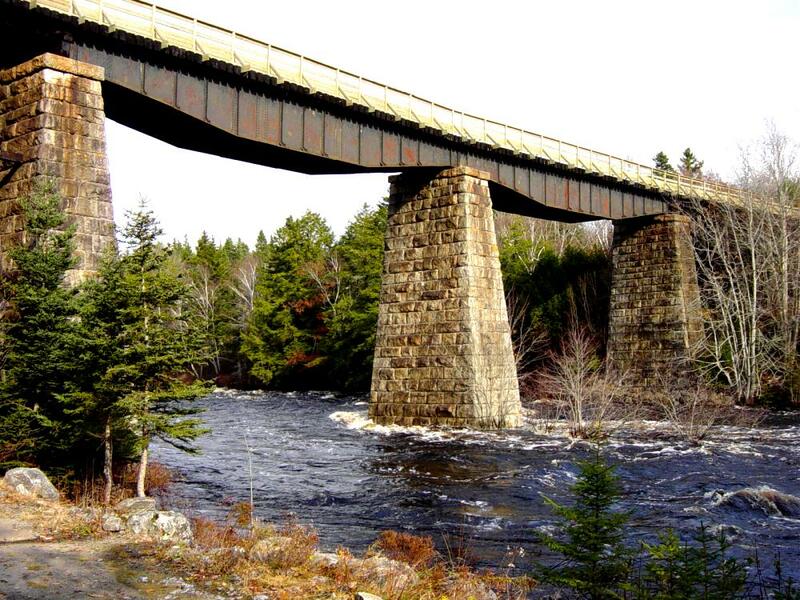 (14 AES) located in Bridgewater, Nova Scotia. The Canadian Military Engineer Centennial Website was shut down in April 2004. "For further information on the Canadian Military Engineers and the Centennial"
after a seven week siege by 16,000 troops supported by 150 ships..."